A state court has sided with residents of an Upper West Side apartment building who took their landlord to court over unlawful rent increases. The tenants of 435 Central Park West, located between West 103rd and 104th streets, were subject to annual rent increases of 7.5 percent, forcing many to leave the building, a spokesperson for the Legal Aid Society said. 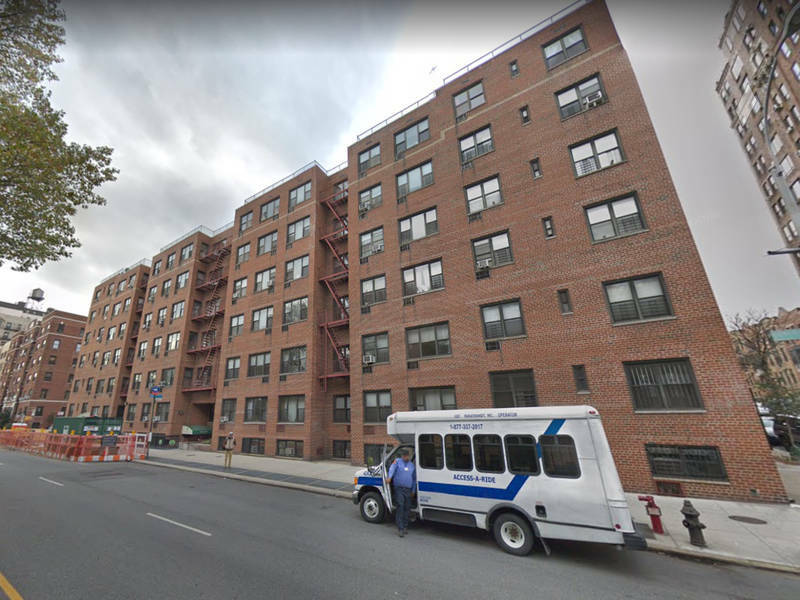 The New York State Appellate Division ruled this month that the building's 120 apartments should be subject to the state's rent stabilization laws, which would have prevented the large increases. The ruling will allow the Legal Aid Society to argue for rent reductions and refunds for tenants who lived and still live in the building, a spokesperson for the organization said. The building's tenant assocaiation was represented by Legal Aid's Jason Wu, who squared off against former Stanford Law School dean Kathleen Sullivan. "Landlords who abuse loopholes in the law to circumvent rent stabilization protections are a key part of the affordable housing crisis in NYC. The court's decision that 435 Central Park West is subject to rent stabilization is a tremendous victory for our clients and all New Yorkers. This win reflects the perseverance of our clients who did not give up, and it is a reminder to all tenants of how important organizing and collective action," Wu said in a statement. During legal arguments the building's landlord admitted that nearly three quarters of the building's apartments have turned over since 2000, a spokesperson for the Legal Aid Society said. Tenants who stayed in the building despite the increases, some of whom had lived there for more than 40 years, were forced to either move out or cut down on other costs.Many feared the next increase would be their last. "This illegal rent hike put my family and neighbors through so much unnecessary distress. And as 36 year resident, I come to find out how the landlord has been overcharging seniors and long term tenants like me for decades, illegally," tenant Maria Cruz said in a statement. "I am beyond grateful the court found our building is subject to rent stabilization." The apartment building at 435 Central Park West was built in 1969 and financed by a below-market interest rate mortgage from the federal government. Use of the mortgage and a federal grant taken in 1980 required landlords to follow restrictions that guaranteed apartments for low- and moderate-income tenants. As long as the federal mortgage was in effect, New York State's rent stabilization laws were preempted. When landlords paid off the federal mortgage in 2000 they entered into an agreement with the Department of Housing and Urban Development that said the landlord would maintain affordability restrictions until 2011, when the mortgage term would end. Lawyers representing tenants argued that by pre-paying the mortgage the preemption of state rent stabilization laws should have ceased, and the building should have been eligible for rent-stabilization since 2000. The Appellate Division ruled that the building should have been eligible for rent-stabilization in 2011 when the terms of the federal loan expired. Lawyers for the landlord argued that rent stabilization laws should be preempted until 2026, but the court disagreed.